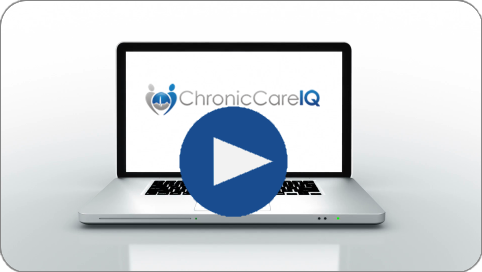 This guide provides a brief overview of the different features in the ChronicCareIQ mobile app, and how to navigate between them. The navigation menu is the main hub for getting to all the different features of the mobile app. To open the menu, press the Menu button. 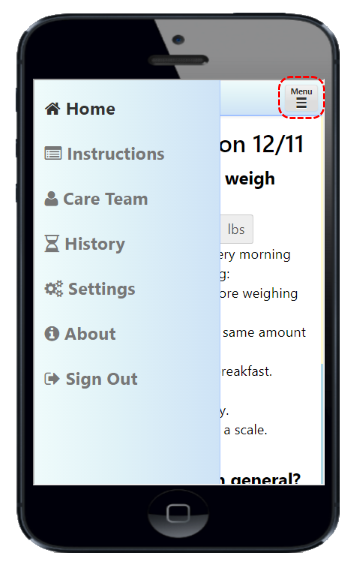 Home – displays your most recent health status questions, if they have not been answered. What is chronic care management (CCM)? · Can't remember your user name? If you have a question about ChronicCareIQ, please contact support. For emergencies, call 911 immediately.